The Riviera Euro Sham has been designed with a light woven pattern to create a delicate three-dimensional effect. 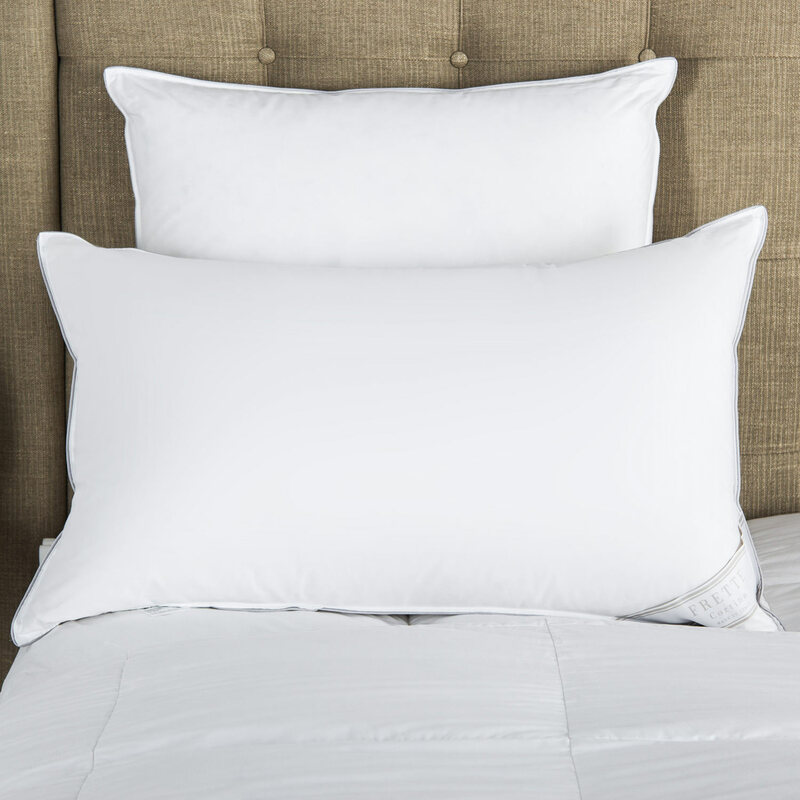 With a timeless modern design, this cotton euro sham works well in any neutral bedroom. 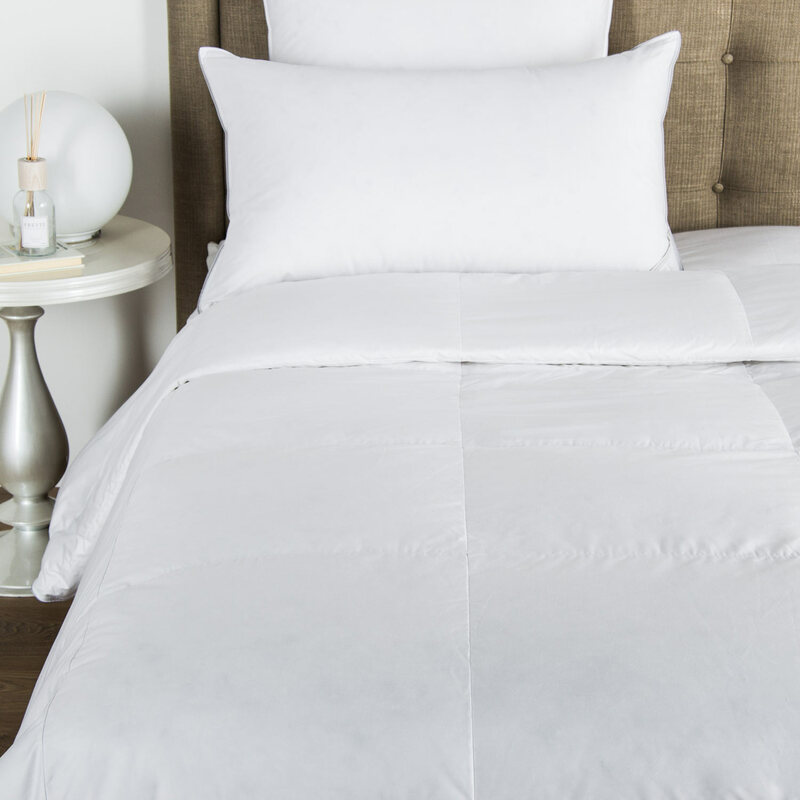 The Riviera Euro Sham has been designed with a light woven pattern to create a delicate three-dimensional effect. The soft jacquard sateen fabric has been created to shimmer, allowing the pattern to stand out. 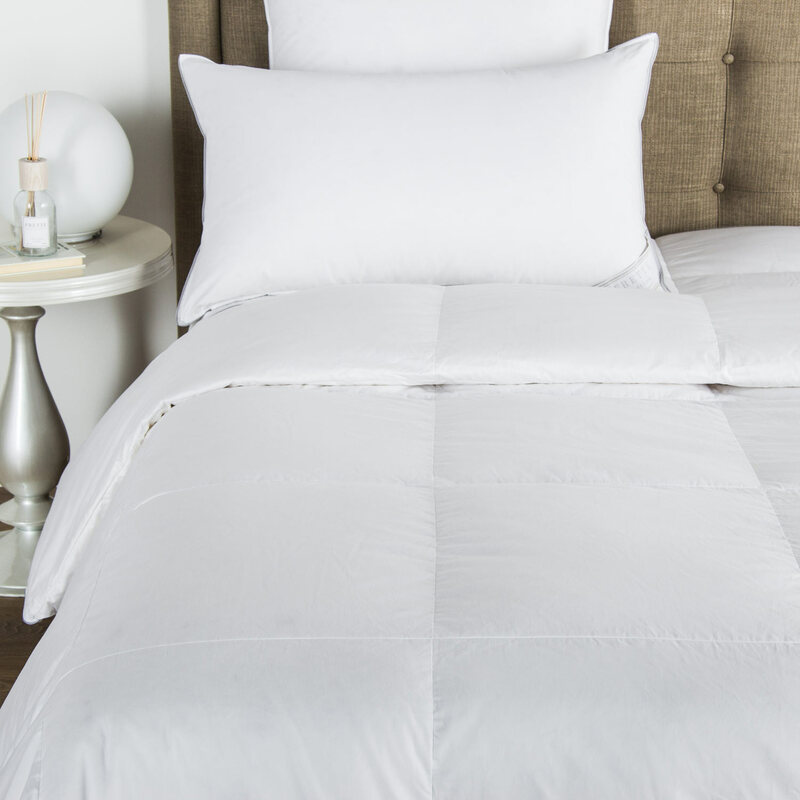 With a timeless modern design, this cotton euro sham works well in any neutral bedroom. 100% cotton. Made in Italy.